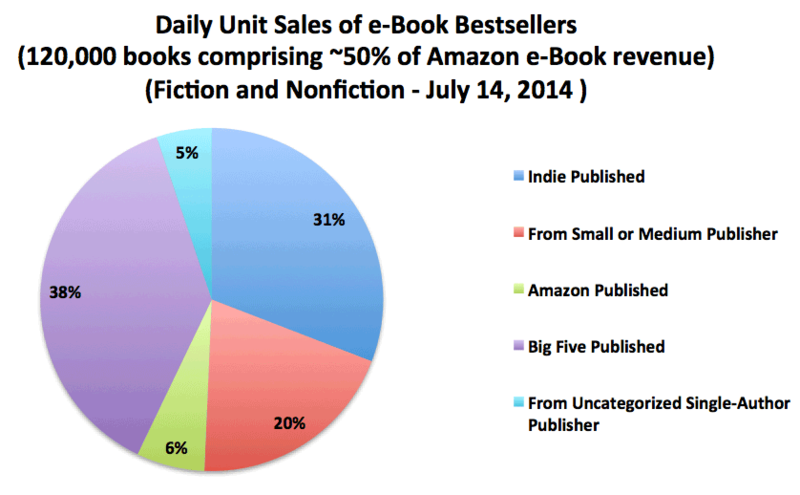 Author Earnings’ most recent quarterly report surprised many in the publishing industry when it revealed self-published authors were now responsible for 31 percent of Amazon’s total daily e-book sales. With an increase in e-book distribution platforms, self-publishing has become an attractive option for writers who would like to branch out from freelancing, blogging, and journalism. But while it’s now easier to publish a book, promotion still remains a challenge. Anyone who’s written a book knows that publicity is essential to finding success. Without it, very few readers will learn about your latest book, especially if you’re a new author. Where do you start? ProfNet’s recent #ConnectChat, “Insider Tips for Book Promotion” with Sandra Poirier Smith, aimed to answer this question. 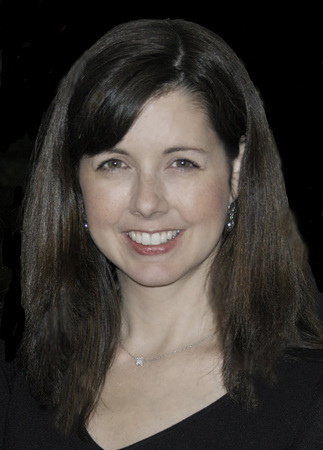 Poirier Smith is the president of Smith Publicity, an international book marketing company based in Cherry Hill, NJ. Since 1997, Smith Publicity has promoted thousands of authors and publishers — from New York Times best sellers to first-time, self-published books. During ProfNet’s Twitter chat, she explained the differences between advertising and publicity, the importance of pitching to bloggers, specific ways to get the media’s attention, and much more. However, media and blogger outreach is just one piece of book promotion. Poirier Smith recommends strategic plans that incorporate a variety of tactics. Here are six ways to promote a book beyond the traditional pitch, taken from her #ConnectChat. #1 First things first, get your house in order. An author’s website is essential to book promotion, providing prospective readers with a chance to get to know you. Poirier Smith says your site, at minimum, should include ‘about the book and author’ sections, a book excerpt, media contact page, and links to buy the book. She also emphasized including a newsletter signup and author blog that site visitors can use to keep updated on your current and future projects. Don’t miss out on monetization opportunities, either. “Selling autographed books through the website can help improve profitability for authors,” Poirier Smith recommends. #2 Don’t neglect your Amazon listing. Although many bookstores can set up events in a few weeks, Poirier Smith cautions that some larger stores may take several months – give yourself lead time. For self-published authors, she also recommends offering to stock the shelves with signed books. #4 … And outside the box bookstore. Bookstores are not the only place where you can host a book signing. #5 Instead of pitching your book, try a byline or op-ed piece. Although the purpose of these pieces is to tie your expertise to your book, they cannot be too “salesy” or self-promotional. For instance, one of Smith Publicity’s clients – a self-published business author – had a byline article published by TIME offering advice on how to start and sell a company. Non-fiction writers aren’t the only ones who can benefit from byline articles. Poirier Smith also shared the example of a novelist who wrote an article about the social and emotional results of choosing to not have children. Her article was picked up by dozens of outlets worldwide and helped promote her novel about a main character who similarly chose to not have children. #6 Promotion tactics may vary. For more book promotion tips, check out the full transcript of our #ConnectChat with Sandra Poirier Smith on ProfNet Connect. Working on a book or article and need an expert source? ProfNet has thousands of folks available to help. Submit a query, search the more than 60,000 profiles on ProfNet Connect, or get timely experts and story ideas by email — all for free! Email profnet@profnet.com if you’d like help getting started.